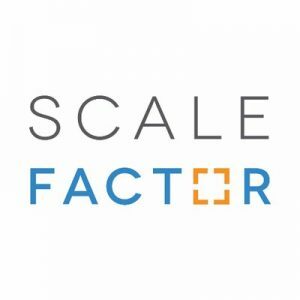 ScaleFactor, an Austin and Denver-based intelligent finance and automated accounting platform, raised $30m in Series B funding. 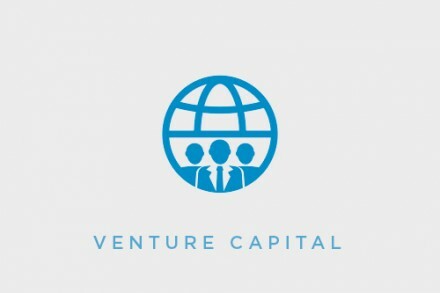 The round was led by Bessemer Venture Partners with participation from Canaan, Broadhaven Ventures and Firebrand Ventures and angel investors. The company intends to use the new capital to accelerate additional features and headcount in its Austin headquarters and to expand nationwide. 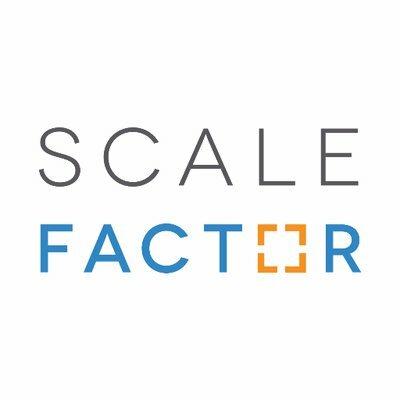 Led by Kurt Rathmann, CEO and Founder, Francis Sullivan, CTO, Robert Gilbreath, and Senior VP of Marketing, ScaleFactor provides business owners, managers, and entrepreneurs with a solution to automate complex accounting tasks and translate financial information into usable business insights. 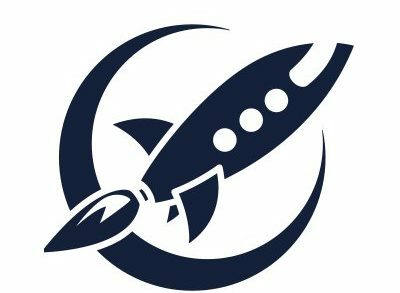 – Cash Vision and Business Insights.